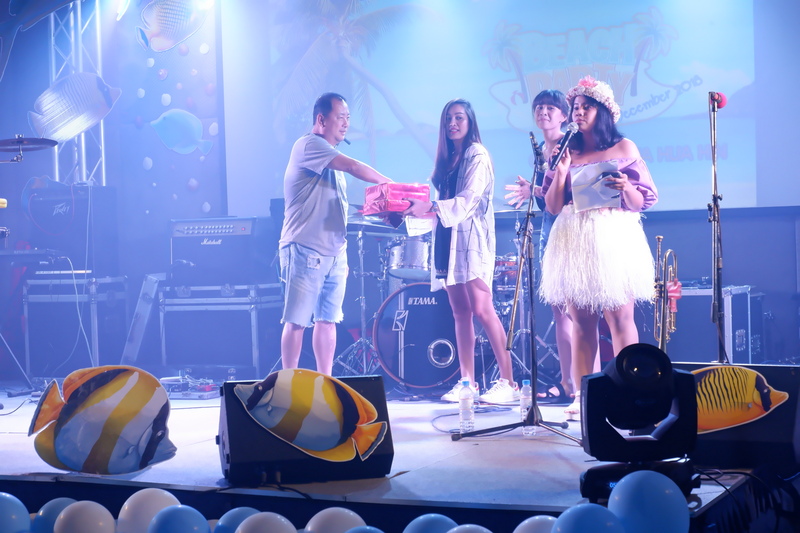 On December 16, 2018, MIDA Group held a 2019 New Year’s celebration at Mida De Sea Hua Hin. 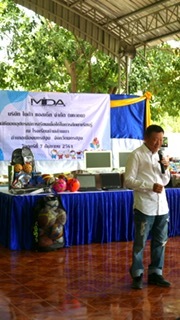 Mr. Wisood Ieosivikul, President and Managing Director, gave educational material and sports equipment to Baan Lam Phaya School. MIDA Assets Public Company Limited, or MIDA, collaborates with Wellity Pte. 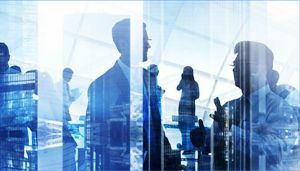 Ltd., a leading service management company in Singapore, in the joint venture “MW Wellness Management”, aiming for growth in property development market. 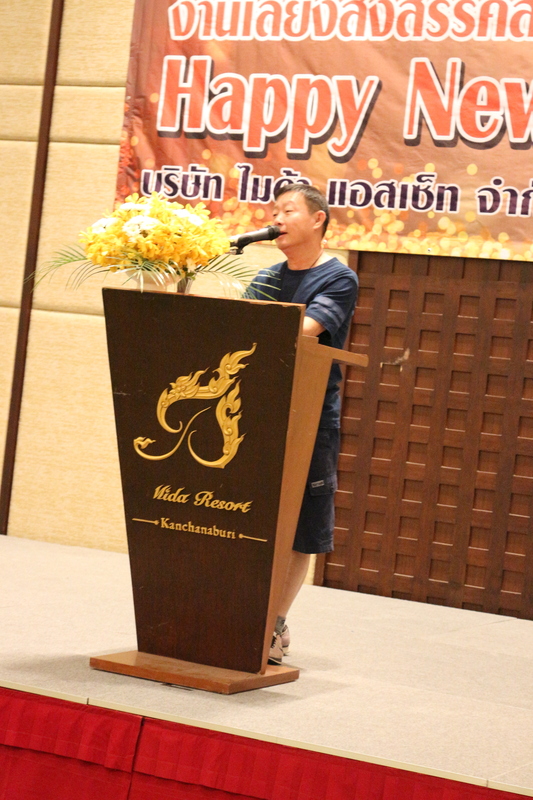 On December 23, 2017, MIDA Group held a 2018 New Year’s celebration at MIDA Resort Kanchanaburi. 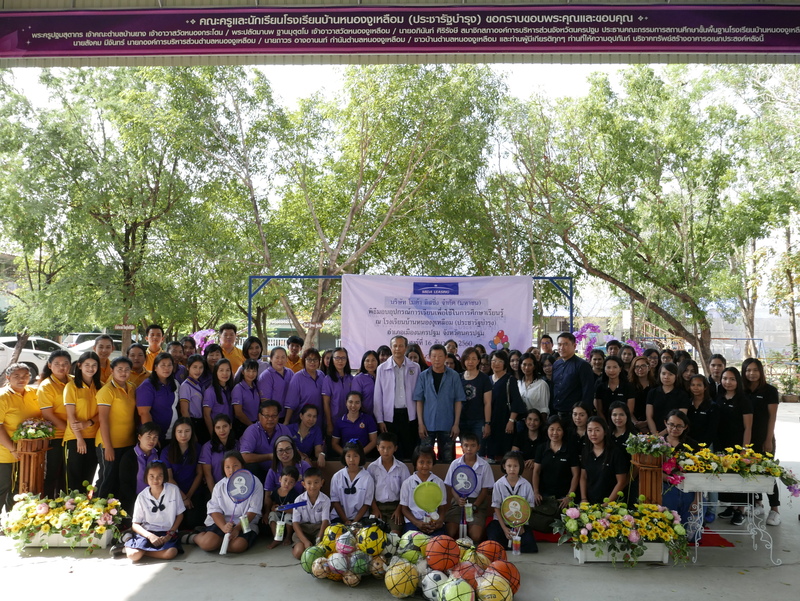 Mr. Wisood Ieosivikul, President and Managing Director, gave educational material and sports equipment to Baan Nong Ngu Luam School.